We're all about getting our listeners to the hottest music acts touring the Central Coast, which is why we’re teaming up with Mountain Sounds Presents for the king of electro-swagwave Paces! 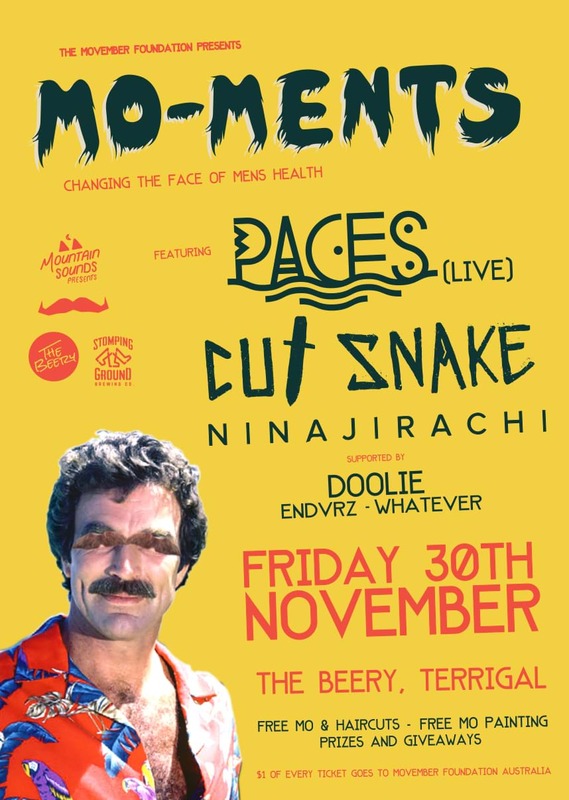 Mountain Sounds are throwing a party alongside Paces for the Movember Foundation on the 30th November in Terrigal to raise awareness for men’s health with $1 from every ticket sold being donated to the Movember Foundation Australia. Stacks Of Prizes & Giveaways!